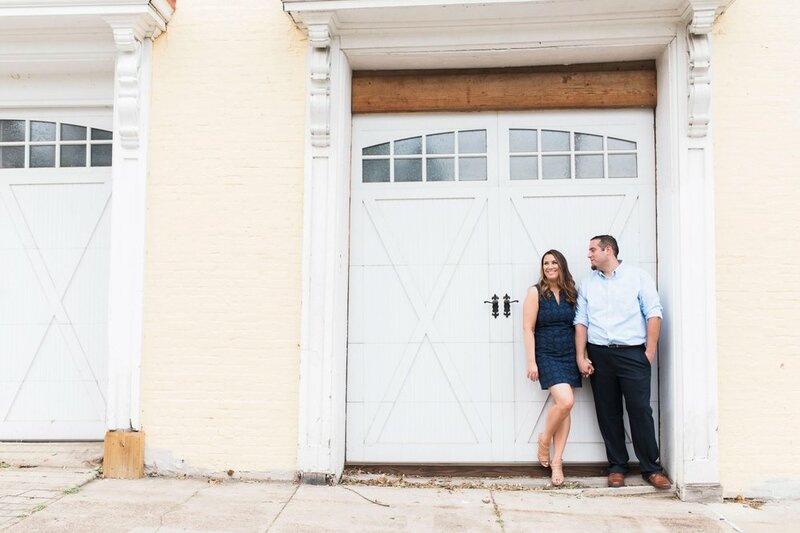 Miranda & Nate are one of my 2017 couples (their wedding is coming up next weekend, actually) and they decided to take me on a tour of downtown Lewisburg for their Lewisburg Engagement Session. 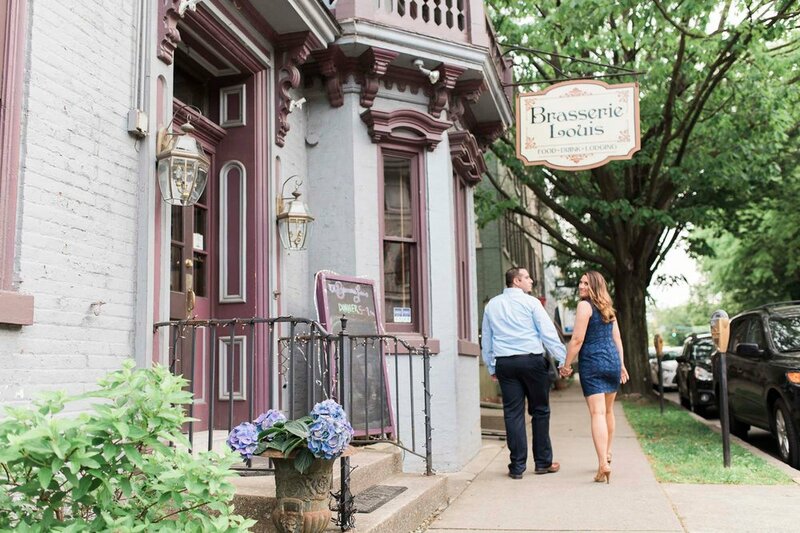 They've been together for about six years now, so we visited all of their date night spots in Lewisburg! 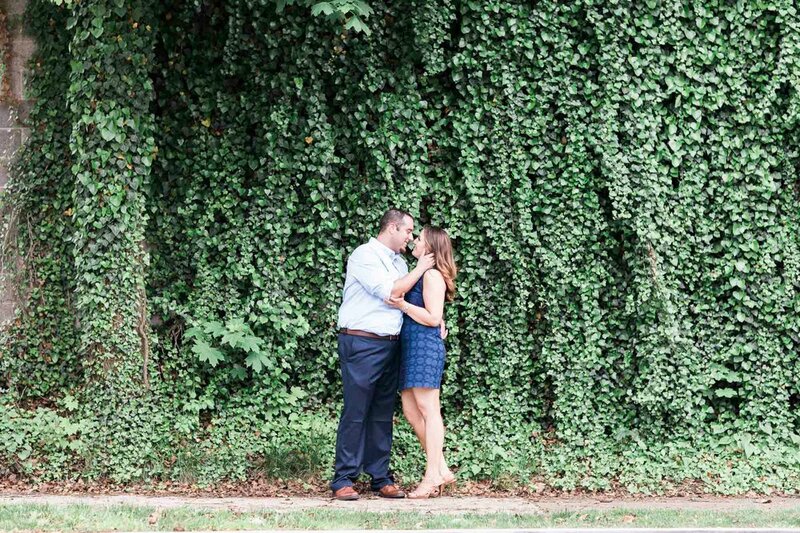 It was probably the hottest day of the year thus far for this session, so I have to preface this by saying Nate handled this session extremely well since we trekked to a ton of really great little spots, including where they met years back, their first date location, and where Nate popped the question! 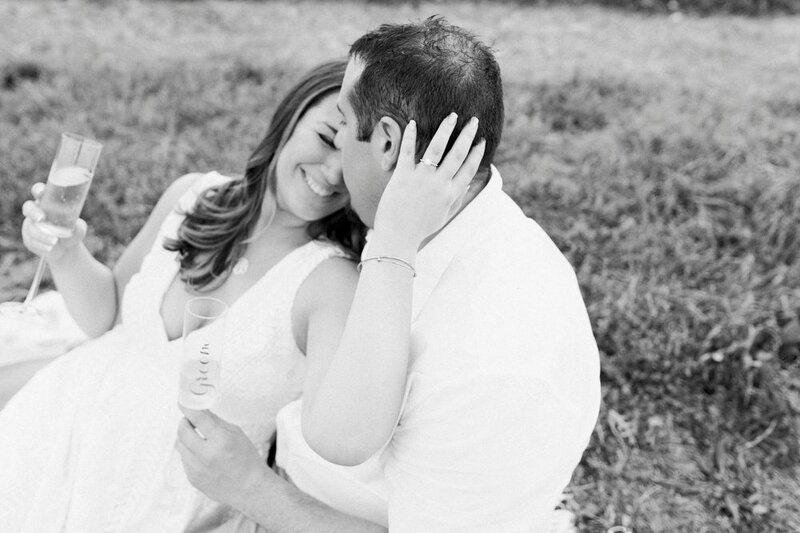 Miranda & Nate met after Miranda relocated to Lewisburg after completing nursing school. Nate proposed in the gazebo of Hufnagle Park, so we stopped there for awhile and Nate even got back down on one knee. 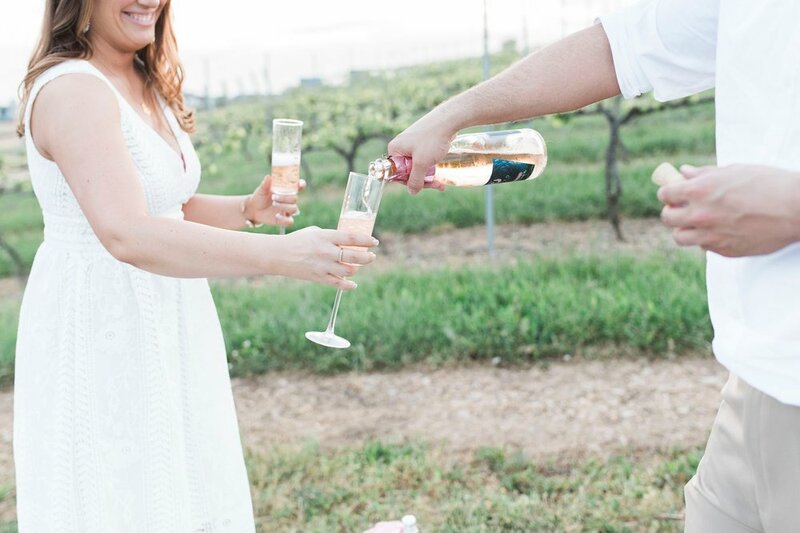 I think that was a first for me to experience at an engagement session, and so nice! 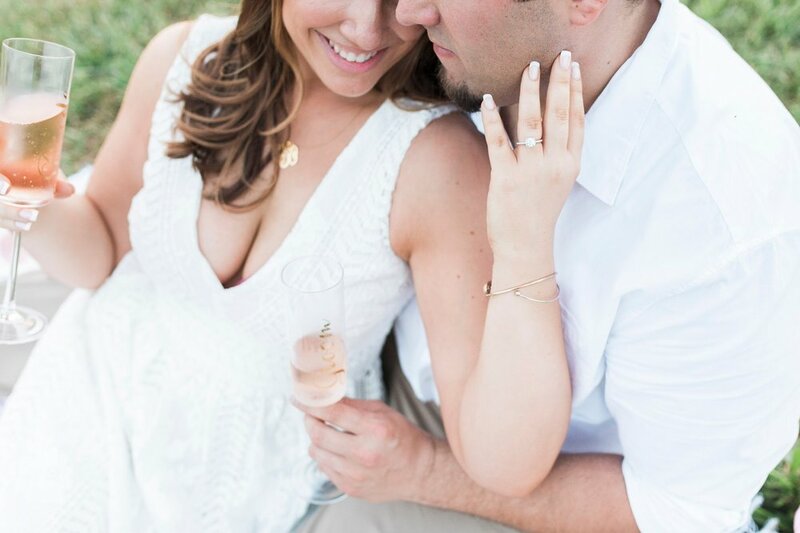 Congratulations Miranda & Nate... 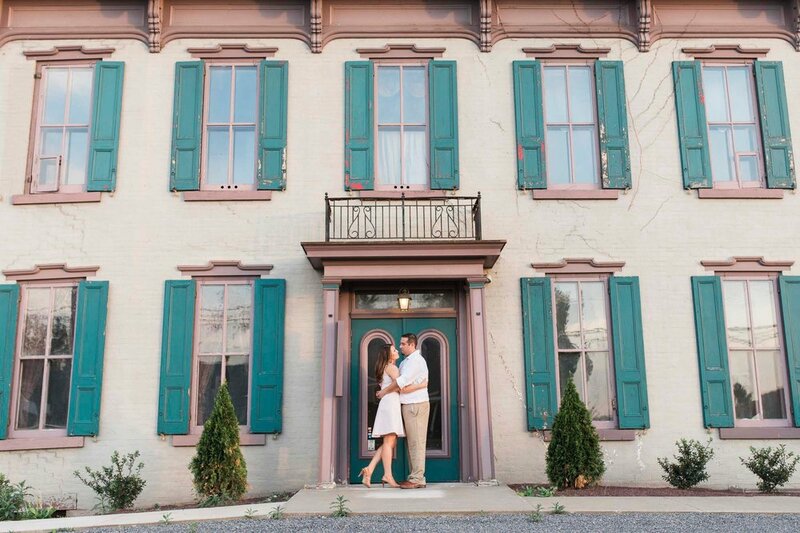 I'm so looking forward to your Barn at Boone's Dam wedding later this month! 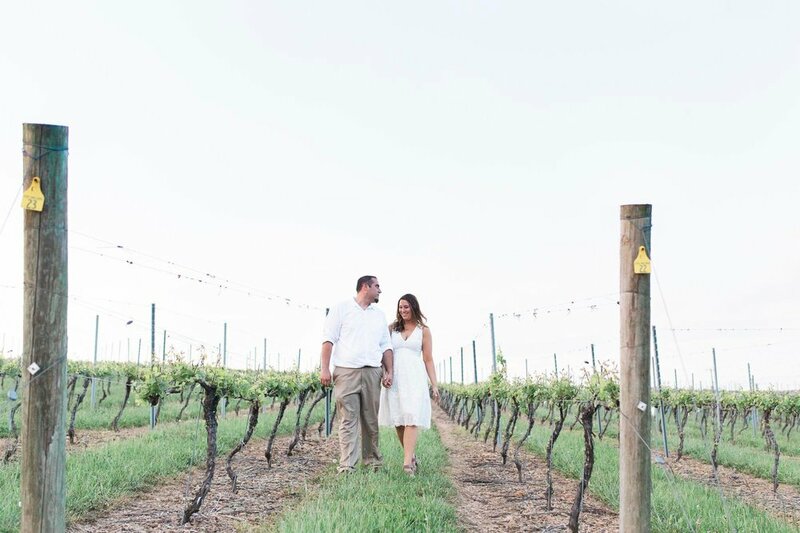 Nicole DuMond is a wedding and lifestyle portrait photographer based in the rolling hills of Stillwater, Pennsylvania, serving primarily Central and Northeastern Pennsylvania. 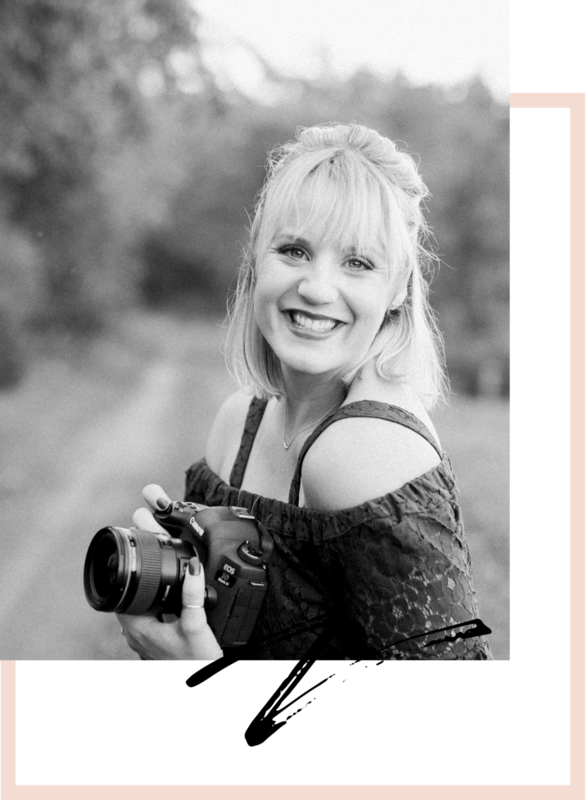 Nicole is also available for limited travel along the East Coast & Worldwide.